Great 1 Bedroom Apartment That Includes All Utilities! This quiet and comfortable apartment has a simple one bed one bath layout. The unit also includes an exterior storage shed. 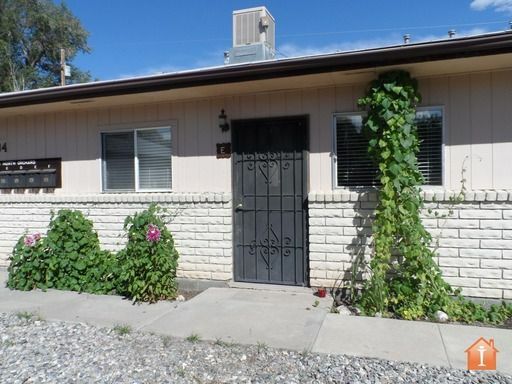 This home is in a great location centrally located here in Farmington with all utilities paid.